What a surprise after that Crytek ray tracing demo running on a Vega card. 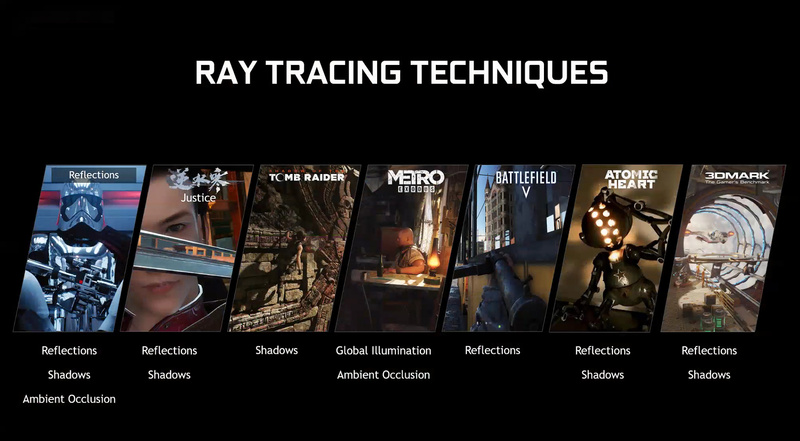 With a driver release in April, Nvidia’s 16-series and some 10-series GPUs will work with ray tracing in DXR. Also, Microsoft ported D3D12 runtime for Windows 7 that allows it to run DirectX12. 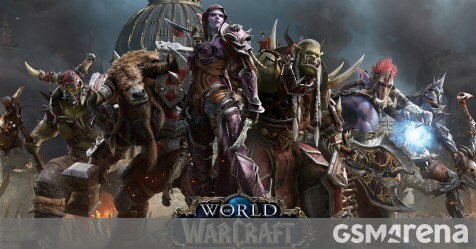 World of Warcraft becomes the first game to support DirectX 12 on Windows 7. I guess basic RT is better than none. 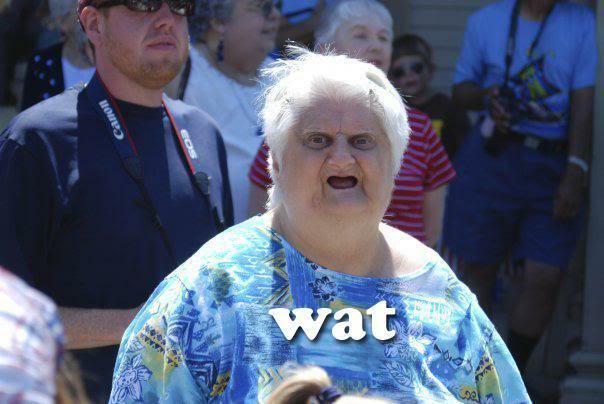 I don’t even know what ray tracing is. 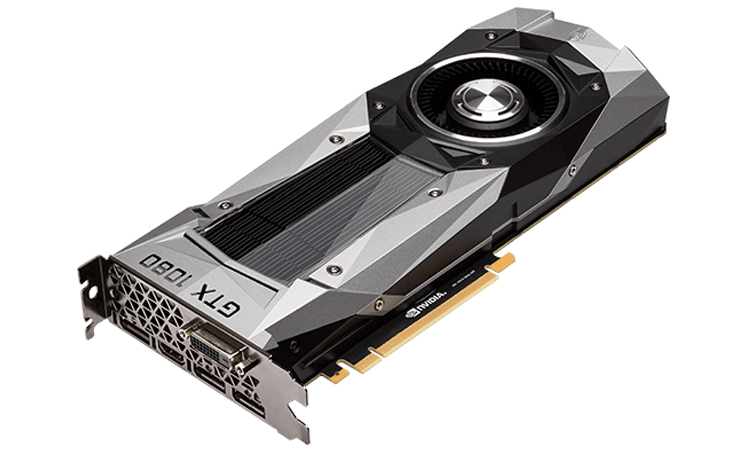 Hey good my 1080ti is still worth it… oh wait, why do I care about Ray tracing again? Oh yeah… I don’t. It makes light, reflection and shadow look more realistic. It lines up the light source with the surfaces it touches. It’s pretty when it’s the real kind. It is the same tech they use to make CGI in film look more realistic. The basic kind is probably an improvement but it definitely causes a fairly large performance hit. It renders PRETTY in real time.